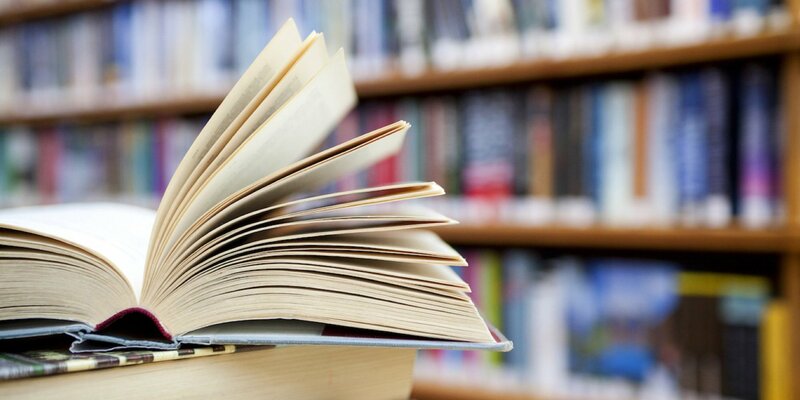 Book directly right here on our website and get the lowest rates guaranteed online. 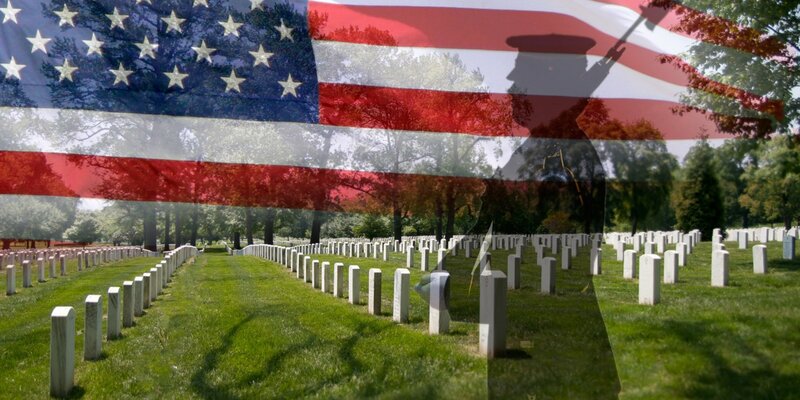 Our website rates are 10-20% cheaper than other online sources. 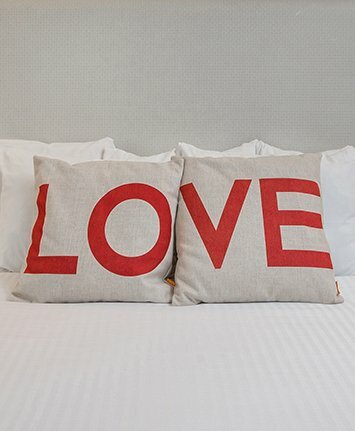 The Palo Alto Inn is a stylish boutique property located off of El Camino Real in Palo Alto California. 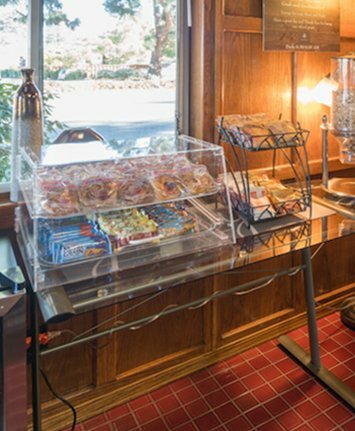 Our strategic location provides easy access to Highway 280, and Highway 101. We are a short drive from the Dumbarton Bridge and the Hayward-San Mateo Bridge. 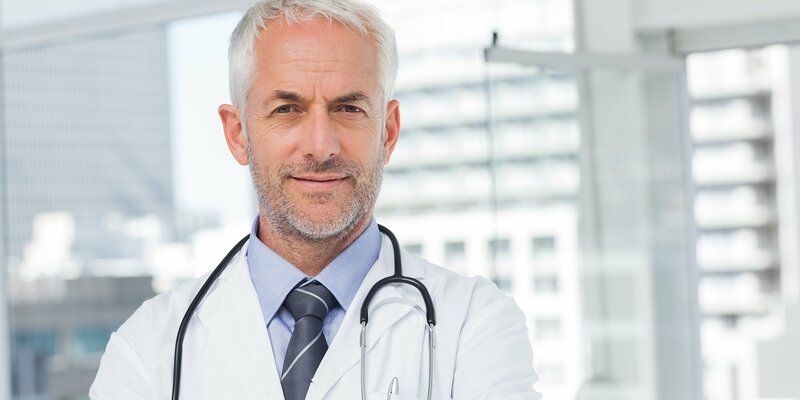 We are minutes from the Norman Y. Mineta San Jose International Airport, and equal distance from San Francisco International Airport. 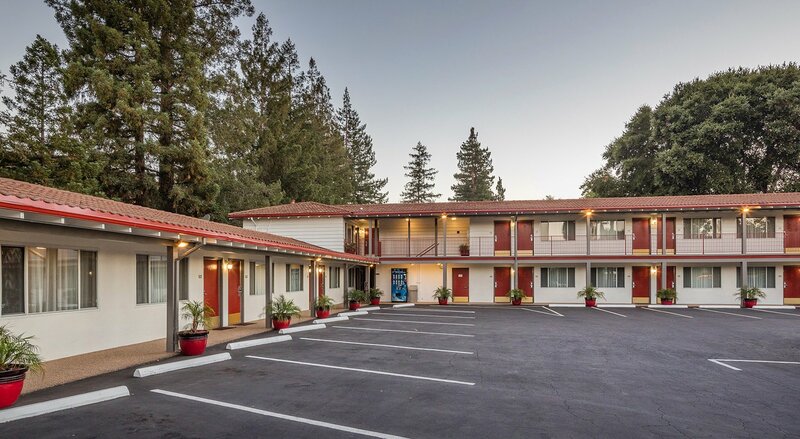 Public transportation is abundant, giving guests of The Palo Alto Inn an opportunity to leave their car, and enjoy sightseeing via Caltrain, Bus, or by accessing one of the many bike paths that meander through Palo Alto's tree-lined streets. 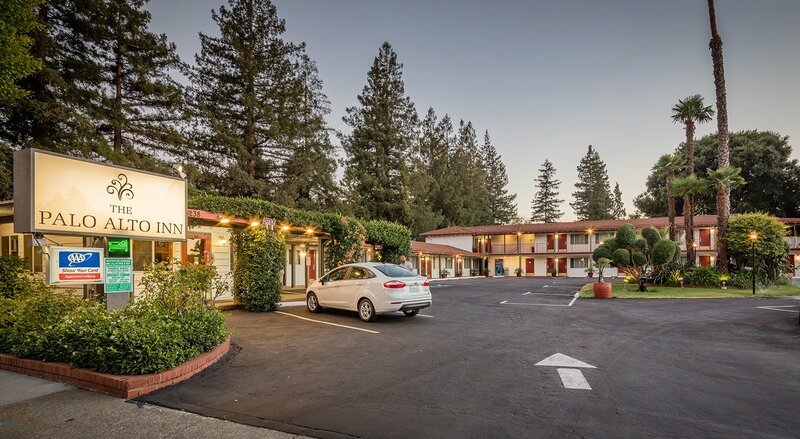 The Palo Alto Inn is a short drive from iconic Stanford University and is close to an impressive range of shops, restaurants, bars, museums, and crowd-pleasing attractions. The Palo Alto Inn offers a relaxing boutique hotel experience with amenities and services specially tailored to ensure a tranquil stay. With a 100% smoke-free environment, guests can enjoy our friendly front desk staff, our virtual concierge, and complimentary WiFi. Ample complimentary parking is available to guests of the Inn, as well as a complimentary newspaper provided Monday through Friday. 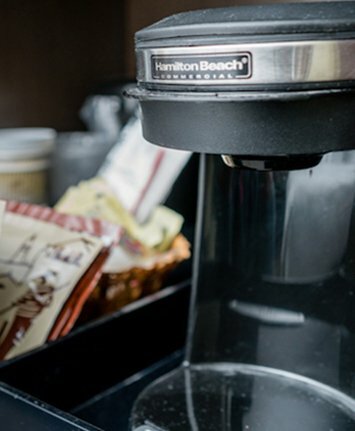 We offer daily complimentary breakfast and for guests on the go, our signature 'Grab and Go' breakfast is available. 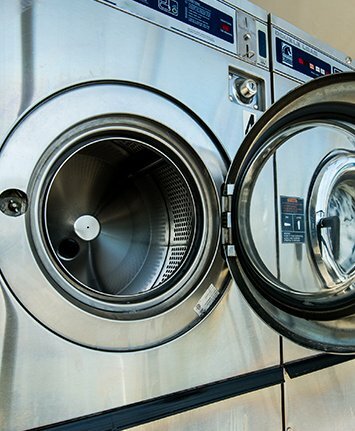 Additionally, we provide guest laundry facilities. 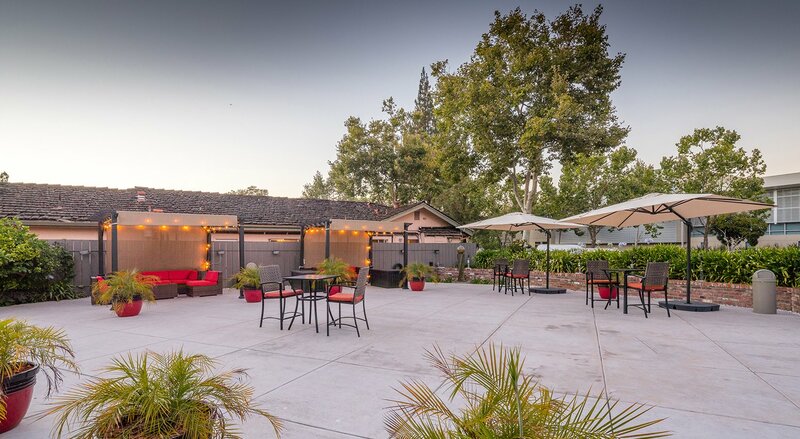 Our beautifully landscaped common areas include an inviting outdoor patio, where guests are welcomed to unwind, or socialize. Palo Alto California is a hidden gem in the Bay Area with an ideal location separating San Francisco and San Jose. Palo Alto consists of 26 miles of land; one-third of which is unburdened with structures and is home to dozens of parks where visitors can enjoy a tranquil afternoon of birdwatching. One of the biggest draws to Palo Alto is Stanford University. Here, visitors can tour the campus to see Cantor Arts Center, Hoover Tower among other sights. Other Palo Alto California attractions include the Museum of American Heritage, The Hiller Aviation Museum. If you are looking for thrill rides, California's Great America is nearby. The Palo Alto Art Center displays works from local artists. For outdoor enthusiasts who want to stroll or jog through the foothills, a local favorite is the Stanford Loop locally known as the 'Dish.' This paved trail boasts stunning views of Palo Alto, Stanford University, and the Peninsula. The Baylands Natural Preserve consists of nearly two thousand acres of undisturbed marshland that is host to hundreds of species of birds, as well as fifteen miles of trails. The Baylands also provides picnic areas. For guests who enjoy hitting the green, Baylands Golf Links offers visitors a beautifully manicured, 18 hole course that offers competitive rates, cart rentals. For guests who are looking for the perfect gift, The Stanford Shopping Center is minutes from The Palo Alto Inn. This impressive open-air mall is home to upscale boutiques, fine restaurants, and casual dining options, cafes, bars, French bakeries, chocolatiers, and live concerts. 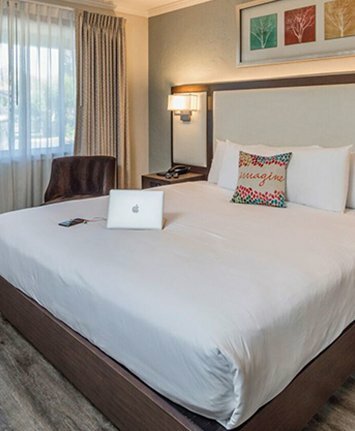 Our comfortable and spacious boutique-style rooms offer inviting amenities for the modern traveler to feel at home while visiting Palo Alto. 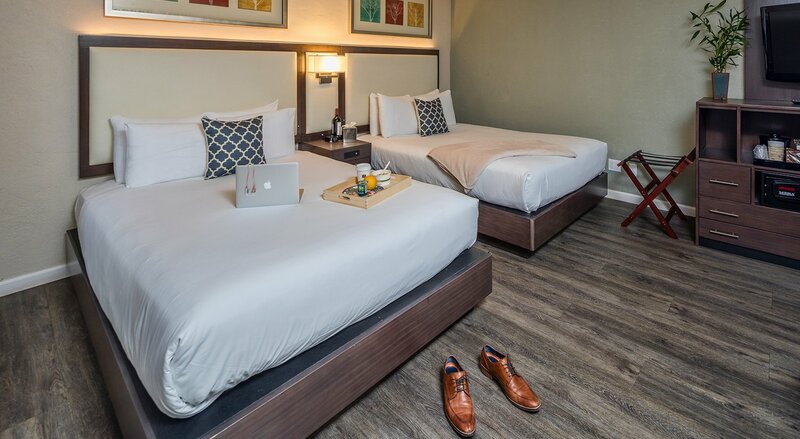 With plush beds, linens, towels, complimentary bottled water and in-room snacks, The Palo Alto Inn will provide a restful place to stay in the heart of Palo Alto. Our hospitality ensures that every detail is taken into account. 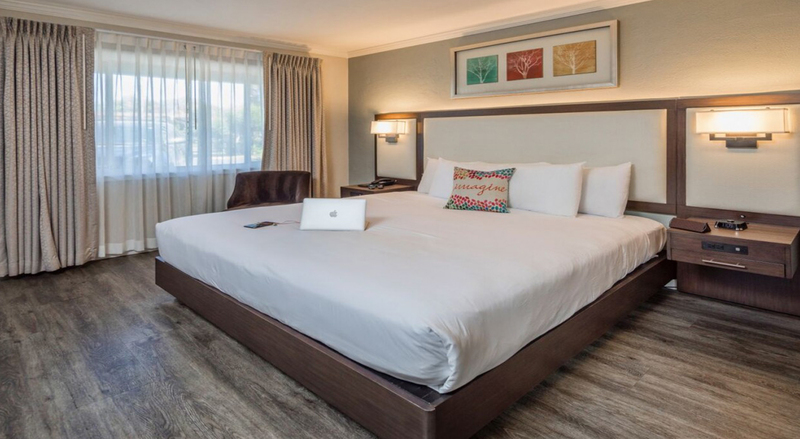 Guests love our 100% non-smoking rooms, which are equipped with microwaves, refrigerators and flat screen televisions with premium channels including HBO. Palo Alto, California is a beautiful and historic city in the Bay Area with a vibrant culture and nightlife and epicurean scene. When you stay at The Palo Alto Inn, you will be minutes from the iconic Stanford University campus, which you can tour with a guide or on your own. Discover an eclectic mix of shops, restaurants, and galleries in Downtown Palo Alto, just a few miles away, or catch a San Francisco 49ers game at Levi's Stadium in Santa Clara. Business travelers will appreciate being a short drive from the Santa Clara Convention Center and many Silicon Valley corporate headquarters while music lovers will go crazy for the big name bands playing Shoreline Amphitheater.